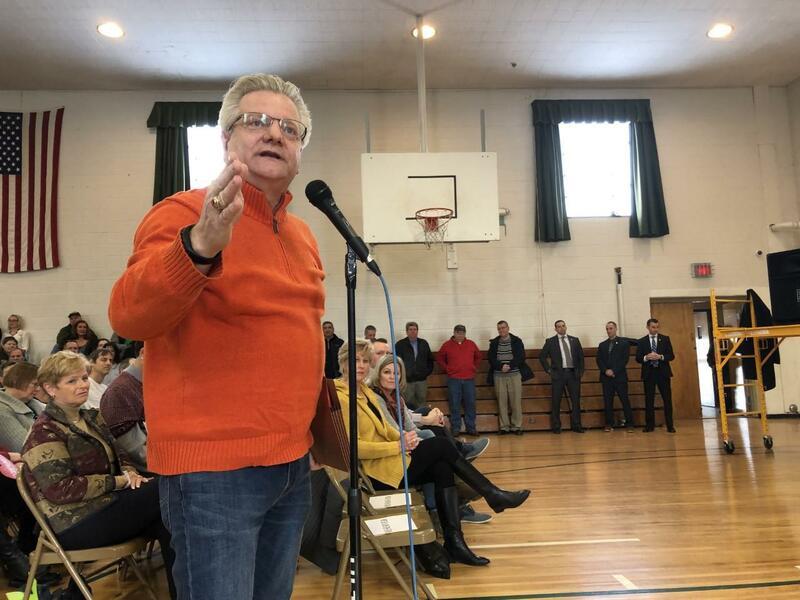 Even though the cold winter temperatures returned this weekend, the conversations were heated inside the Saint Matthew’s School in East Syracuse. 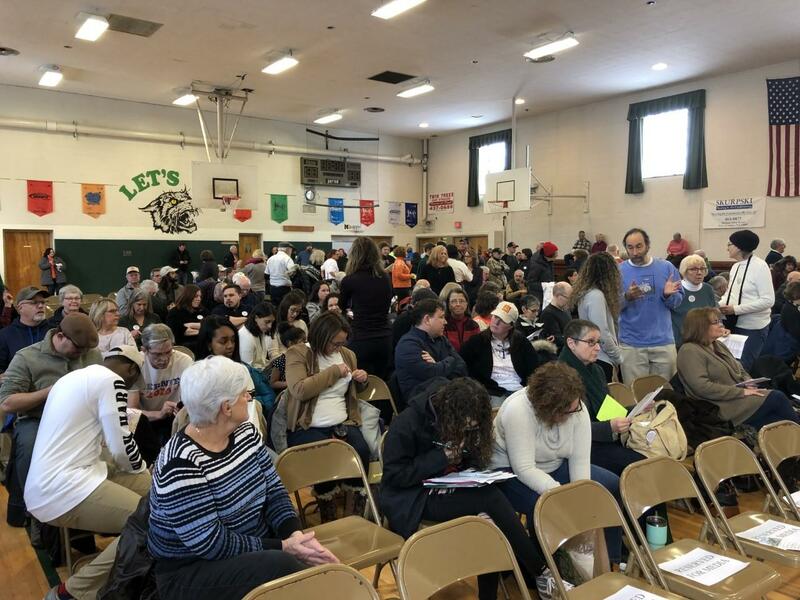 Over the weekend hundreds of people filled the chairs and lined the walls for Congressmember John Katko to hear their opinions on how to replace the I-81 viaduct in Syracuse. Local physician Sunny Aslam was one of the many people in attendance to support the community grid. "The reason I support the grid is for economic, social, environmental reasons that many of you are aware of. I may be a grid supporter; I'm not a strident one. I realize that the community grid is not a perfect option. We don't have a perfect option, right? We just have to make a decision based on the best evidence." Not everyone agrees with the community approach, but those who spoke out were often met with disapproval. Katko is urging Central New Yorkers to come together behind one plan so the Governor will provide enough funding for the project. He says if a consensus isn’t reached, I-81 might just stay as it is and get reconfigured. But based off of the town hall, an agreement might be hard to come by. Anti-grid advocate Don Doerr says the grid is not the answer to the city’s problems.
" I work in the city, I live in Dewitt and I'm really concerned about the effect it's going to have on the suburbs. You're thinking that this is the gift, or what's going to save poverty and segregation in the city? That's not true. What you have is you're going to reroute that and give the problem that the city has to Dewitt and all the suburbs." Well Downtown-resident Lillian Abbott-Hook disagrees. "I hear - and I understand that the people who live in the suburbs who may be affected by some incresed traffic are concerned - but what I hear is a lot of dressed up, 'Not in my back yard. Keep it where the poor people live.'" 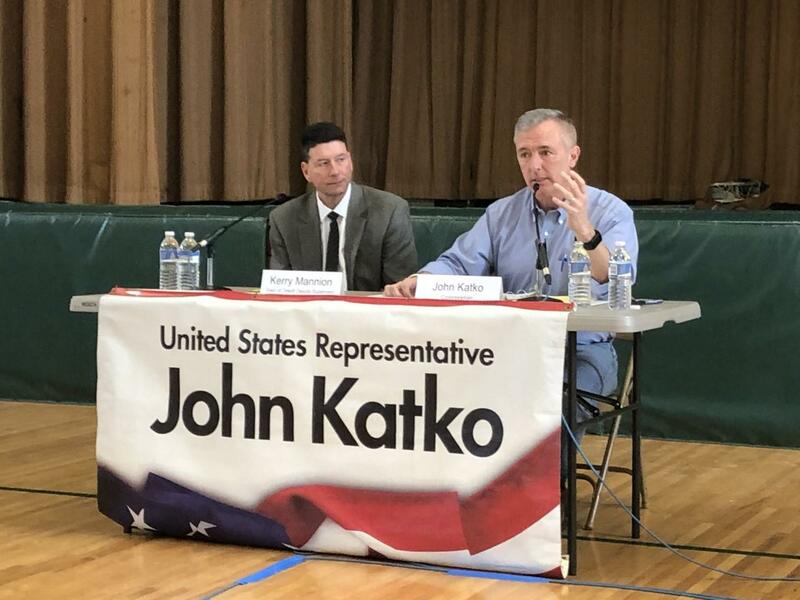 Congressmember John katko during the I-81 Town hall meeting. New York State is still in the process of figuring out which three options to put forward for final public review. Katko says he’s not advocating for any side because he’s waiting for all of the facts before making a decision. He plans to have another listening session Downtown once he can work out the details.